Samira Ahmed talks to Joss Whedon about his film of Much Ado About Nothing and discusses a new production of Tennessee Williams's Sweet Bird of Youth starring Kim Cattrall. Samira Ahmed talks to Joss Whedon, creator of the cult TV hit Buffy The Vampire Slayer, whose new film is a modern dress version of Much Ado About Nothing. Marianne Elliott talks about her new production of Tennessee Williams's play Sweet Bird of Youth, starring Kim Cattrall as a Hollywood leading lady whose youth is fading. Radio 3 New Generation Thinker Greg Tate looks back to a famous debate on Education between Matthew Arnold and T.H. Huxley which throws an interesting light on the current over-heated discussions about what our children should be taught. That's Night Waves, tonight at 10pm with Samira Ahmed, here on Radio 3. 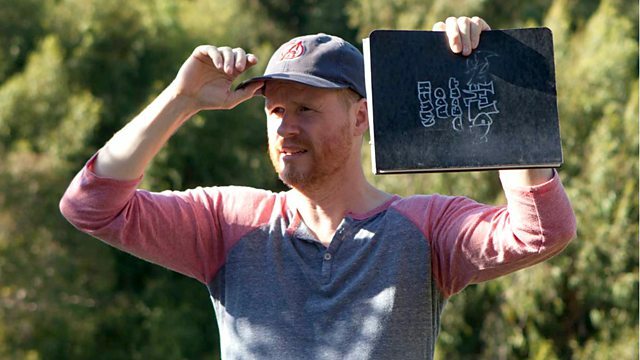 Samira Ahmed talks to Joss Whedon about his version of Much Ado About Nothing. New Generation Thinker Greg Tate looks back to a famous debate on Education. Marianne Elliott discusses her new production of Sweet Bird of Youth. Sweet Bird of Youth directed by Marianne Elliot is on at the Old Vic Theatre, London until 31st August. Much Ado About Nothing directed by Joss Whedon is released released in UK cinemas on Friday 14th June, certificate 12A.